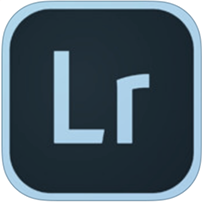 By now you may have heard that Adobe has introduced two versions of Lightroom. One is called Lightroom Classic and the other Lightroom CC. I equate this new naming to this: after your second child is born, giving that child the name of your first child and giving your first born child a new name. Got that? This naming was confusing to the Adobe professional community as well – to the point of humor. But nonetheless, Adobe went ahead with the name changes. So let me explain the differences. This is essentially Lightroom CC version 7. 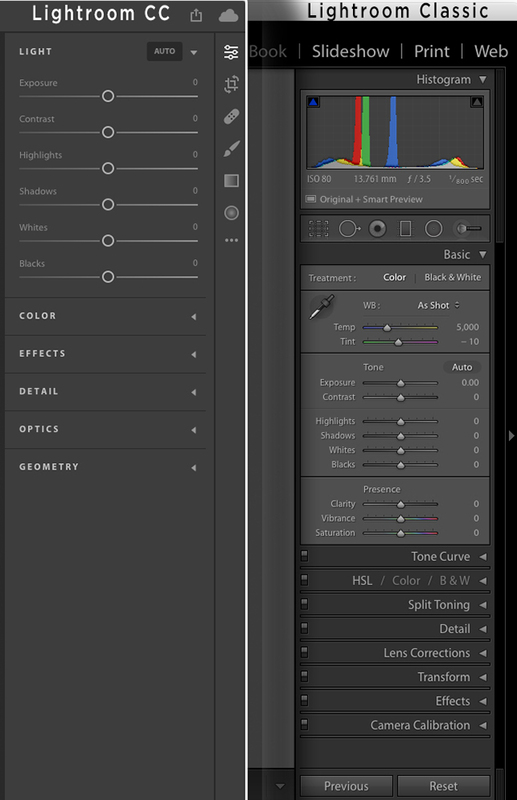 It has two great new features – Color and Luminance Range Masking. These masking features make use of new technology, they’re very easy to use and highly accurate. Many of the other improvements are “under the hood,” like faster image previewing using embedded camera raw previews, faster startup, more responsive brushes in the local adjustments and much more. Suffice it to say, Adobe’s primary goal was improved speed and it seems they have accomplished this goal! And you should note that the Creative Cloud version of Lightroom will be the only version available from this point on. There will be no perpetual version, that is the standalone version that is not part of the Creative Cloud. Lightroom 6 owners will get an update or two in the near future but then, that will be it. No more updates, no more bug fixes. I know this won’t make some users happy. But I can say from experience, Lightroom CC was updated with bug fixes and new features far more often than Lightroom 6. It’s worth the move, even if you hate having to pay a subscription. You can read more about the Lightroom Classic CC updates here. Taking its big sister’s name and changing the Lightroom logo color to turquoise, this is Adobe’s simple to use, cloud-based application that works across desktop, smartphones and tablets. It’s a totally new and different program and It’s a game changer. And honestly, we love it! This is definitely aimed at Apple Photo (or iPhoto) users and Lightroom users who may have found Lightroom too complicated. And, if that’s the case, then there’s a nice feature in Lightroom CC that let’s you easily import your existing Lightroom Catalog of images over to the new, cloud-based app. Although it’s not free, Lightroom CC offers a wide range of features not available in Apple Photos. The develop features are similar to its big sister, but with an easier to use interface and simpler importing and organization of photos. 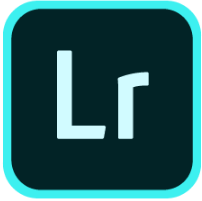 You can read more about Lightroom CC here. You’ll notice in the comparison above that there isn’t any Map, Book, Slideshow, Print or Web module in the new Lightroom CC. In fact, there are no modules at all. Just exactly what casual users need, a library (hidden when the develop sliders are available) and developing tools. Lightroom Classic looks exactly the same as previous versions in this new update. And, below is a side-by-side detail comparison the develop panels. Now, if you’ve already updated to Lightroom Classic, you’ll want to have Adobes’s Lightroom Classic CC User Guide and Lightroom Classic Tutorials. In the next few blog posts David Erickson and I will go more in-depth, discussing the most important new features of Lightroom Classic (formerly known as Lightroom CC) and review the new, cloud-based Lightroom CC.